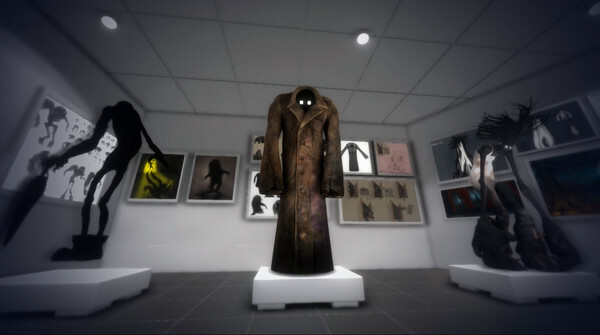 The game explores horror through atmosphere and exploration, not with scores and combat systems. 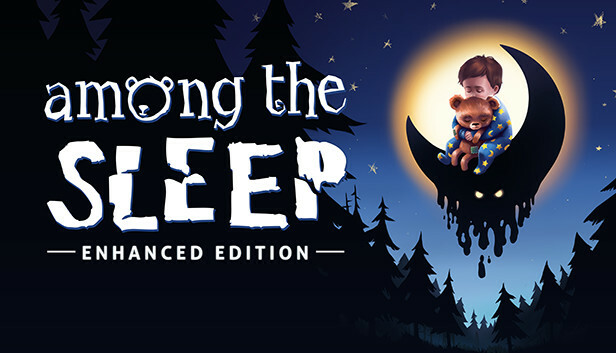 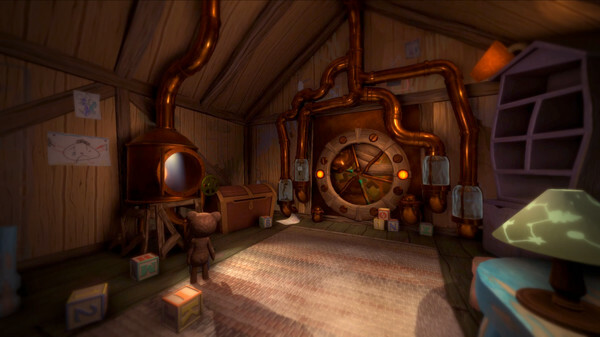 In Among the Sleep you're vulnerable, scared, and trying to make sense of the world. 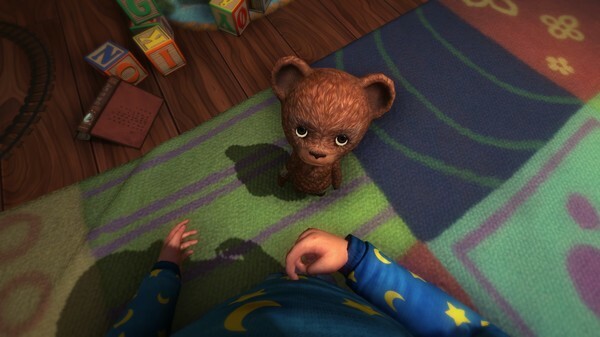 The game will not get VR support.